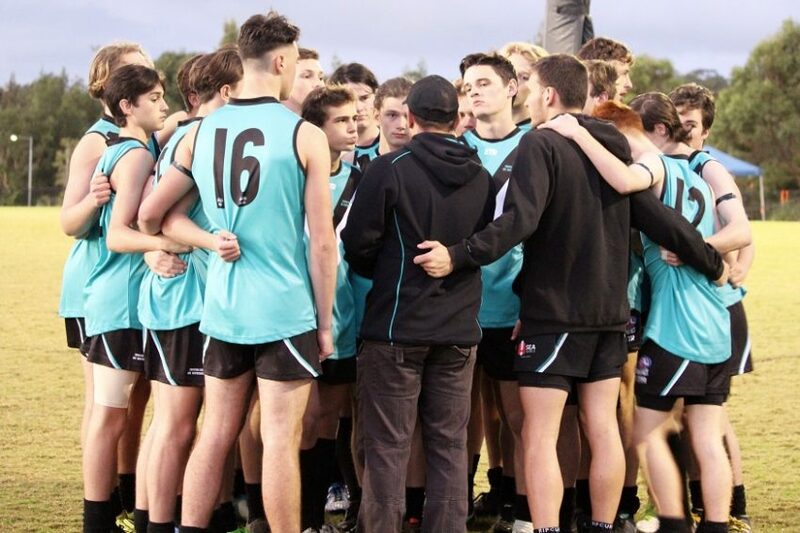 AFL Hunter Central Coast is pleased to announce the following Junior Representative Coaches for the Central Coast along with training and selection details. Players selected to trial will be notified via email by tonight. Any players who do not receive an invitation but are interested in joining the trial’s please talk to you coach. Team selection will be confirmed on Friday 26th April after training. Selected players have until 6pm Monday 29th April to purchase Representative Gear via an Online shop, details will be provided to all selected players on how to order. Best of luck to all players. Hunter Juniors Representative information will be released shortly! Stay Tuned.